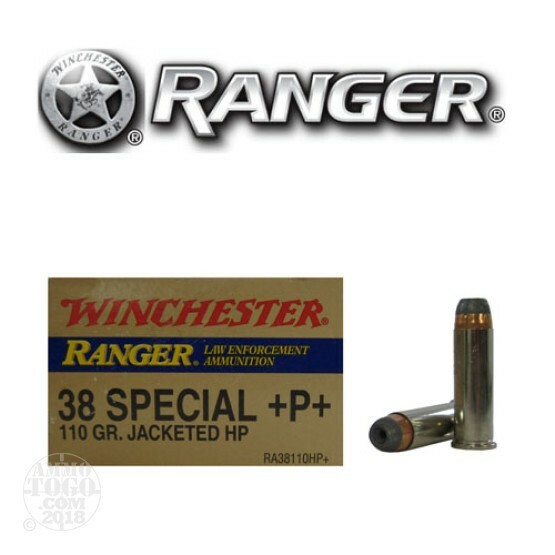 This is 38 Special Winchester Ranger 110gr. +P+ Hollow Point Ammo. We don't always have this ammo available, so get it while you can. It is not only the best defense ammo available, it is a great investment. It comes packed in 50rd. boxes.